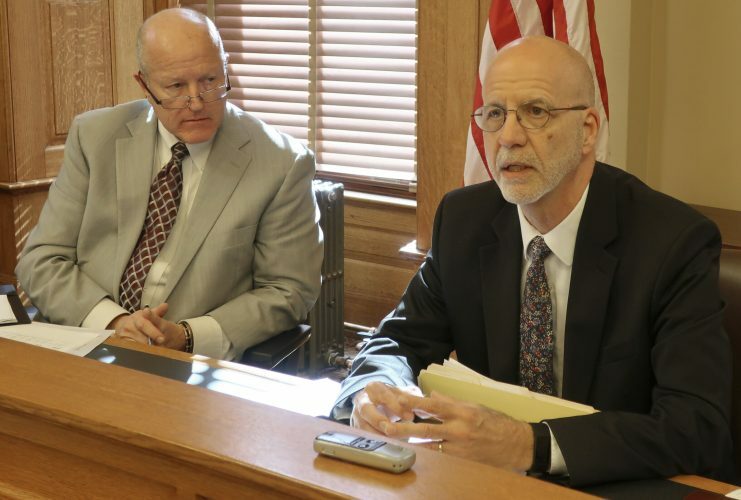 TOPEKA — Unified Republicans blocked an attempt Tuesday by the Kansas Senate’s top Democrat to speed up work on education funding issues and advance Democratic Gov. 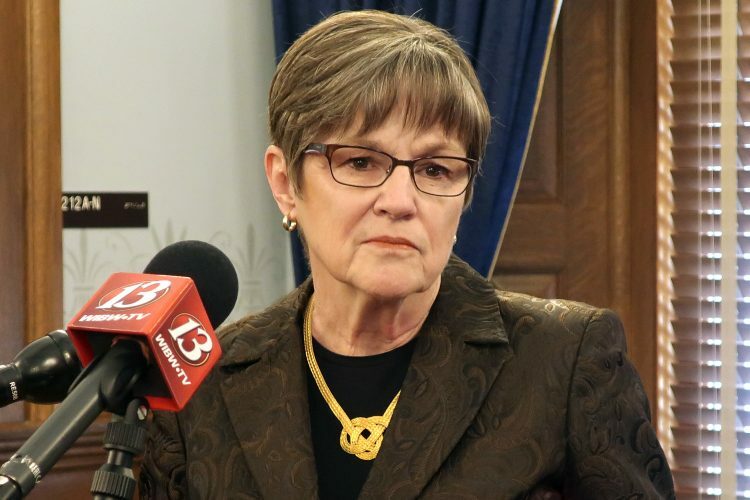 Laura Kelly’s plan for increasing spending on public schools. 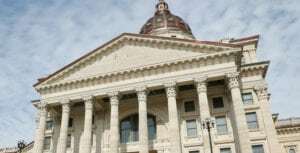 The new Democratic governor has urged legislators to pass a school funding bill by the end of this month to comply with a Kansas Supreme Court ruling last year that said the state’s current spending isn’t sufficient, even with increases approved last year. But with her target date of Thursday approaching, no legislative committee has taken a vote. 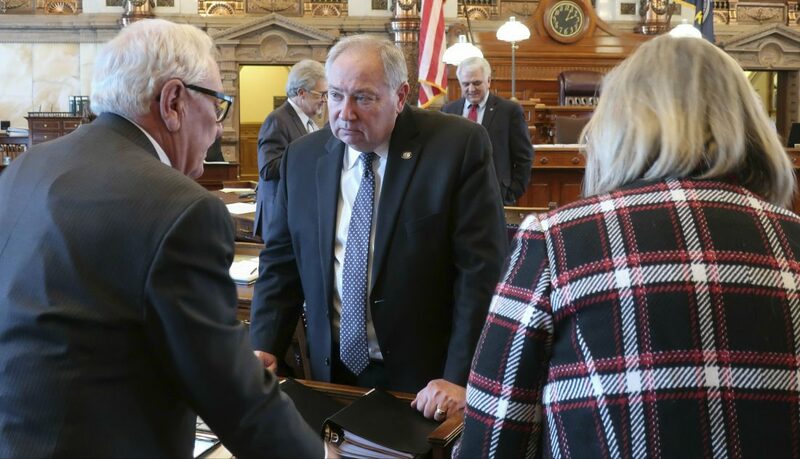 And, so, with the Senate debating an education policy bill, Minority Leader Anthony Hensley, a Topeka Democrat and Kelly ally, proposed to add Kelly’s plan to boost education funding by $93 million during the state budget year beginning in July. His plan also would have guaranteed another funding increase the following year. 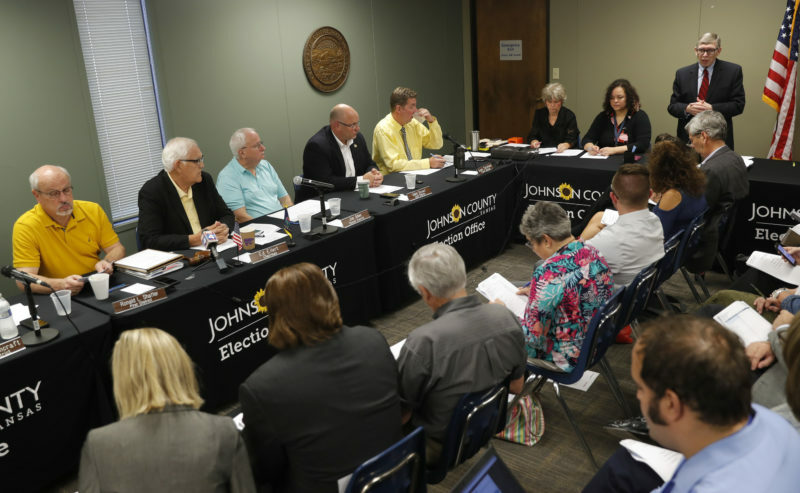 “We haven’t had any discussion about school finance,” Hensley said, adding that he was trying to make a “good faith effort” to meet the court’s demands. But the vote was 28-12 against Hensley’s amendment, with every GOP senator voting no, including moderates who must support Kelly’s initiatives if they are to pass the Republican-dominated Legislature. Senate GOP leaders said they’re committed to boosting spending on public schools. 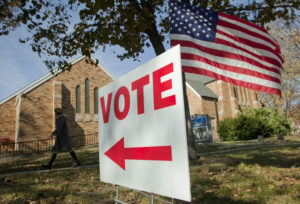 But they added that they want to make sure a school finance bill is properly vetted. “We’re well on our way to getting this sorted out methodically,” said Senate Majority Leader Jim Denning, an Overland Park Republican. The law enacted last year phases in a $548 million increase in education funding, but the Supreme Court said it was insufficient because it didn’t properly account for inflation in recent years. The court’s ruling in June was the latest in a series of decisions forcing lawmakers to increase spending, issued in a lawsuit filed in 2010 by four local school districts. The Supreme Court has given parties in the lawsuit until April 15 to file written arguments about lawmakers’ response to last year’s ruling. The justices have set oral arguments for May 9.